Denis Grignon is a modern man. 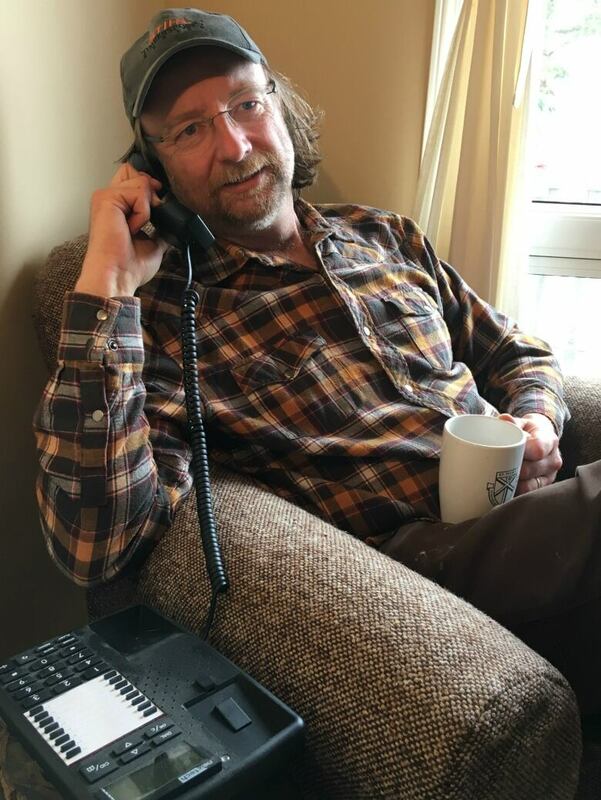 Sure, he lives on a farm affectionately called "The Cheese Factory," where he and his wife often snowshoe and feed birds, but the comedian, writer and father is no Luddite. He isn't anti-digital. But if you happen to be invited to Denis's farm, you'd still find a relic of the analog age: a landline telephone. Even though he and everyone else in his family have their own individual smartphones, they're still hanging on to the family landline. Turns out, Denis isn't the only one. According to a 2017 Stats Canada report, 63 per cent of Canadian households have landline phone service. That's down from 75.5 per cent in 2014, but it's still a surprising number, considering that nearly 90 per cent of us have cell phones. Over in Finland, telecommunications firm Telia recently announced that they will stop offering landline service altogether. Will other countries follow suit? Or will nostalgia keep us tethered to the wall when we make our next call? Click above to listen to Denis Gringon's documentary about his struggle to cut the cord. Do YOU still have a landline? Tell us why in the comments below! 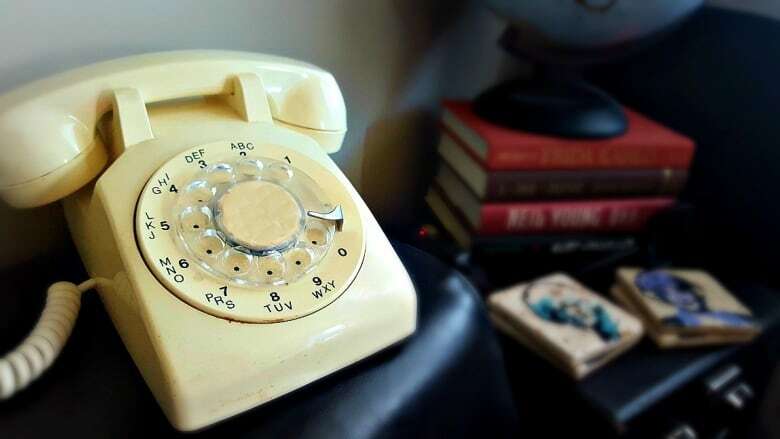 Do you still have landline phone service?